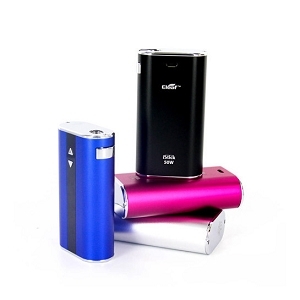 For use with the Innokin Disrupter Box Mod. 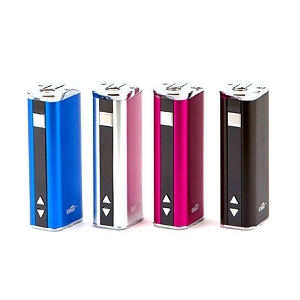 The InnoCell LiPo battery is a 2000 mAh battery that can be taken completely off the Disrupter device and charged as a stand-alone unit through a micro-USB port. 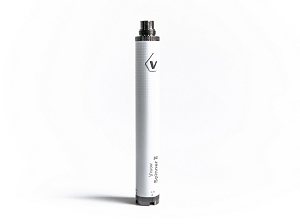 With this, Innokin has taken battery safety to the next step, keeping the battery away from the actual device for the duration of its charge time. 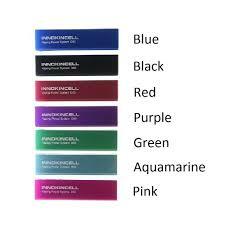 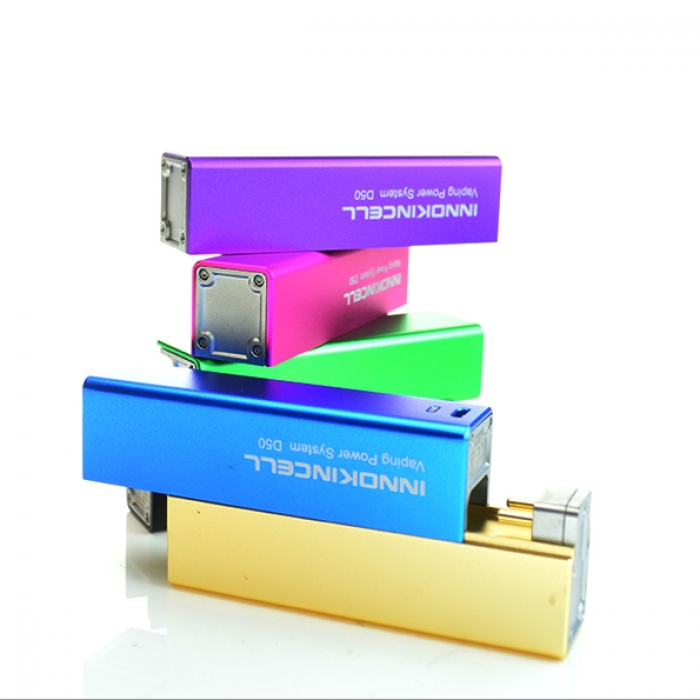 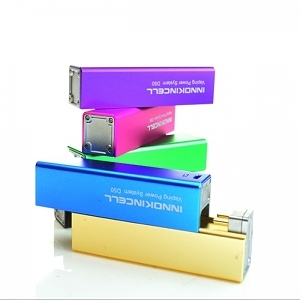 The InnoCell battery pack is able to be used with any other Innokin Slide 'n Click device. 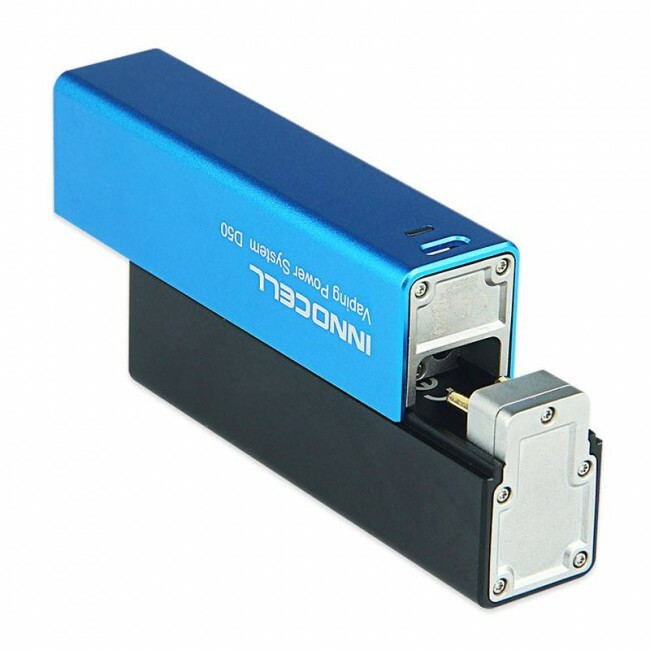 Though the Disrupter is the first of such devices, hopefully it is not the last. 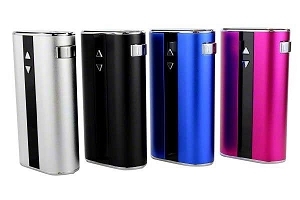 Innokin has also assured us that there will be larger sizes available for the InnoCell LiPo battery, allowing for longer life and more power.